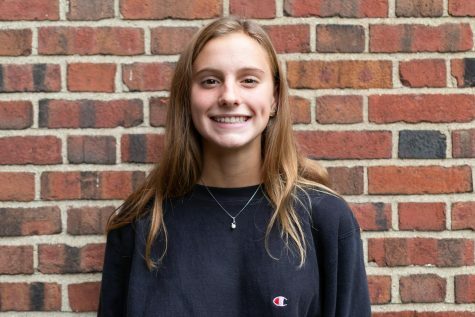 Morgan Fowler (‘21) is in her second year with The Shakerite. She is currently a Campus and City Faculty Reporter, covering issues such as diversity within school faculty. As a Journalism I Reporter freshman year, Morgan wrote about various topics such as lockdowns and the Know Abuse assembly. Morgan is student council president for the class of 2021, and is a member of Champions for Charity. Morgan loves running track and playing soccer, traveling with her family and friends, walking her dog, listening to music and exploring the outdoors.